Safety and compliance signs are an effective way to reinforce safety practices and policies. 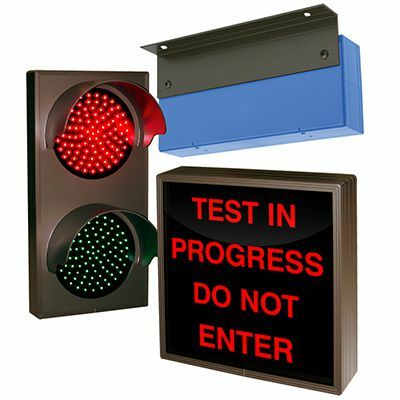 Promote a safe work environment with indoor and outdoor signs that capture workers’ and visitors’ attention at critical locations. Engineered for durability, our OSHA and ANSI-compliant safety signs come in ready-made and customizable options and various materials, sizes, and styles, including Exit and Pathway Marking, Smoking, and Property and Security signs. Can’t find exactly what you need? 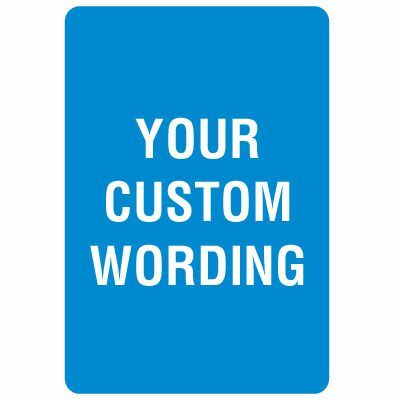 Create a custom safety sign with our custom online tool.